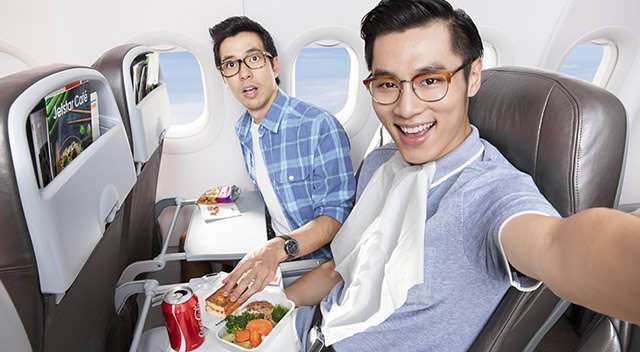 Home > Travel > Flight > Budget Airlines > [Jetstar]  4 days only! 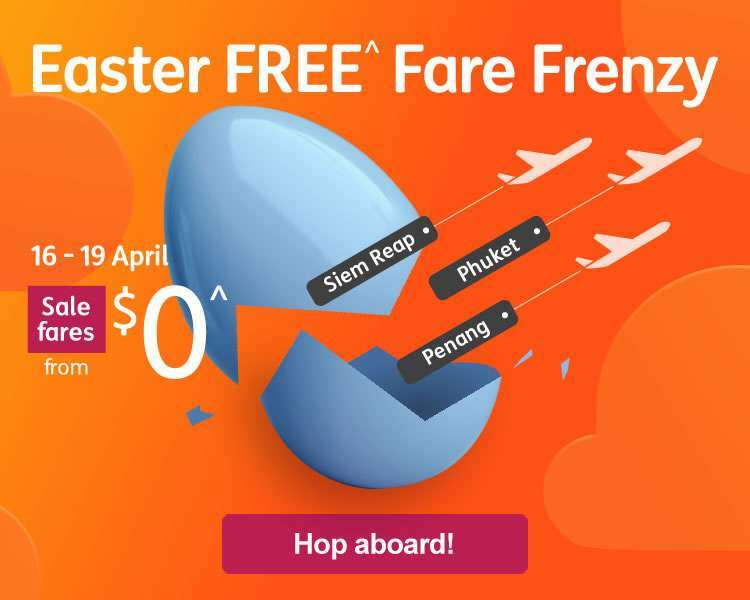 Easter FREE^ Fare Frenzy starts now. 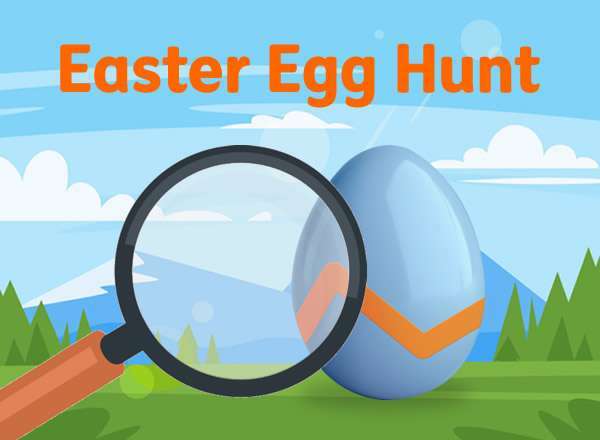 Get cracking. ^ Taxes, fees and carrier charges apply in addition to the fare quoted. Sale starts on 16 Apr 10am and ends 19 Apr 11.59pm, unless sold out prior. Other conditions apply, see below. 17 - 19 Apr so follow us very closely! Conditions apply*. Next: [Fairprice] This week’s fantastic gifts!